For our 5th Anniversary, we are welcoming back some festival favorites from years past. Tom’s Fun Band helped us kick off our first annual festival back in 2015 and we are thrilled to have them back! 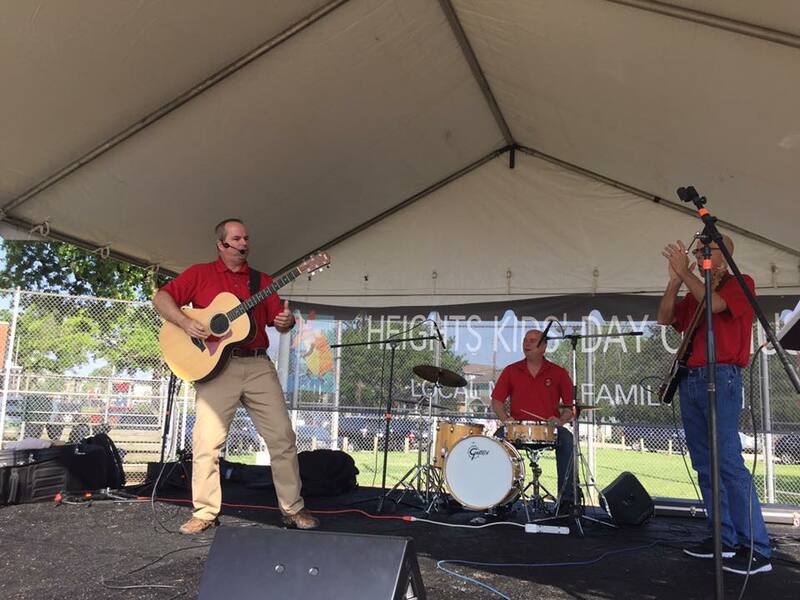 Tom's Fun Band is a fun and interactive musical group who has provided entertainment with acoustic guitar, ukulele, bass and drums and features the original songs of group founder, Tom Wilbeck, since 2007. ThunderSOUL Orchestra is one of five Music Ensembles continuing the legacy of Conrad O. Johnson's legacy. This R&B / Funk Band includes original members of the Kashmere Stage Band who featured in the 2011 Jamie Foxx documentary Thunder Soul. This film shares their legacy and that of their late music educator and mentor Conrad “Prof” Johnson. The group's primary focus and intent is to promote Fine Arts and Education globally - To inform parents, students and educators that dedication matters and to continue and to sustain Fine Arts in Education through music, offering students greater opportunities to implement, augment and enhance their imagination through reading, writing and mathematics. Yelba's Variety Band and "Latin Fire" provides the perfect entertainment experience with seasoned, professional and versatile talent, ensuring their live performances are of the highest caliber. Their unrivaled repertoire, highest level of costumer service and quality state-of-the-art sound and lighting production distinguishes Yelba from the rest . Since 2001, Yelba has specialized in weddings, corporate events, city concerts and fundraisers. Yelba is a fun high energy band, delighting dancers and music lovers with her perfect blend of music. Yelba's education includes an MBA from UT, and she understands corporate culture. Let Yelba bring the joy of music with her talented musicians and unmatched repertoire and energy to you and your guests! Hailing from our own Houston Heights, The Wicked Pandas formed in 2016 and combine a rock, pop, punk and funk song selection that will have you on your feet. They can be seen at local restaurants, retail centers and more. Follow them in Instagram or Facebook.